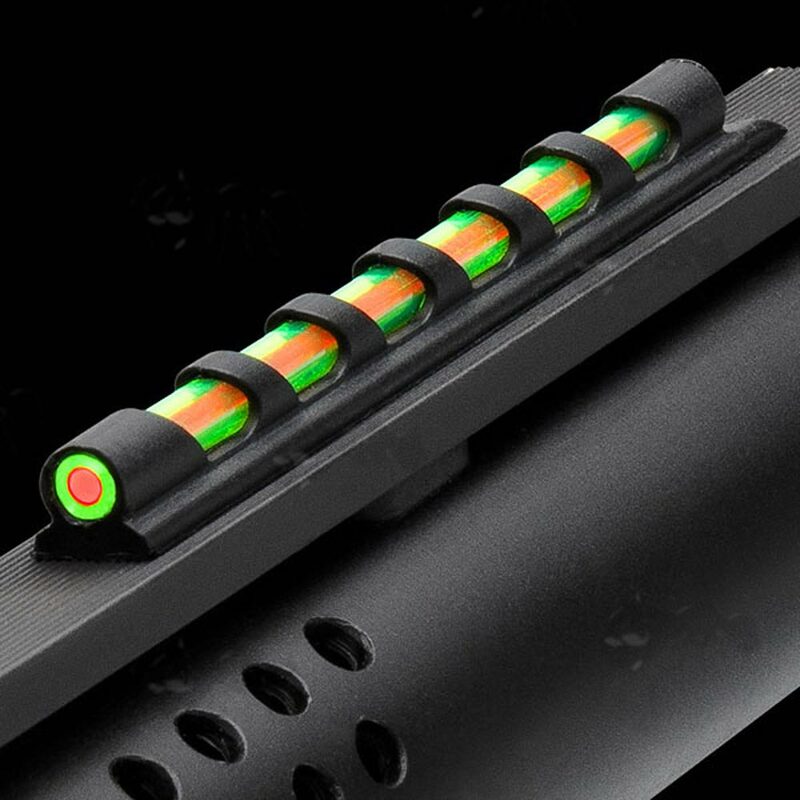 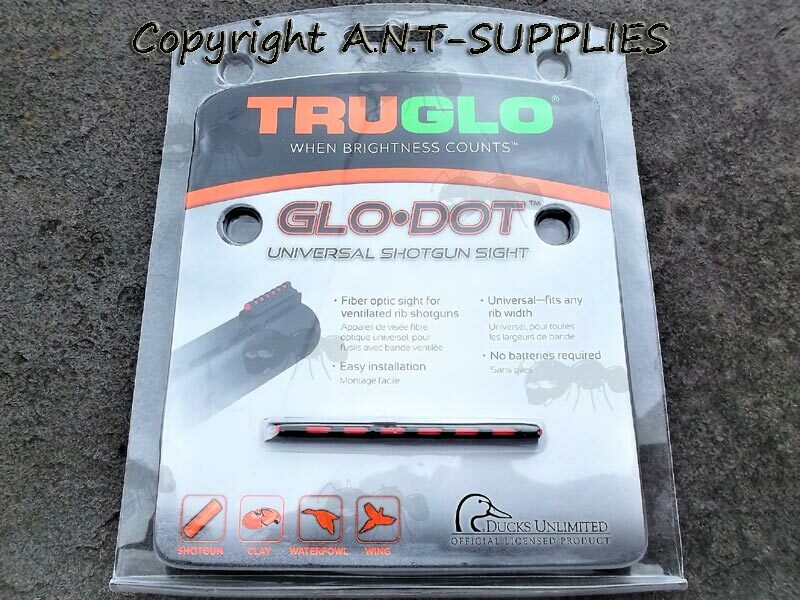 Universal shotgun fitting glo dot sights. 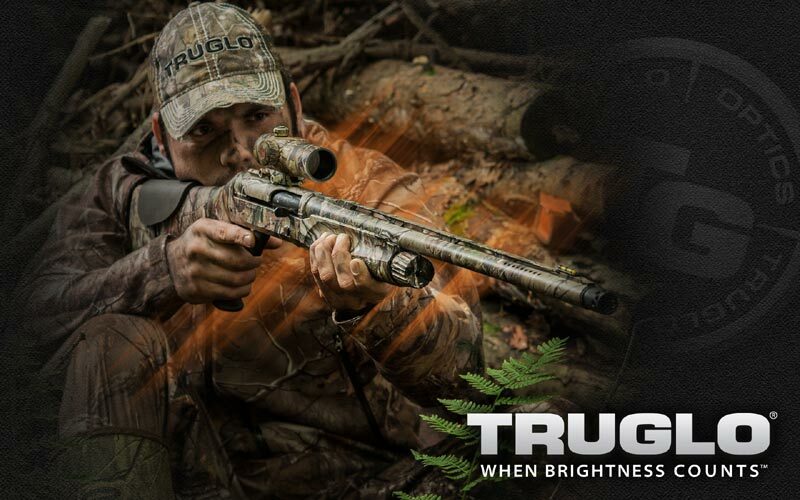 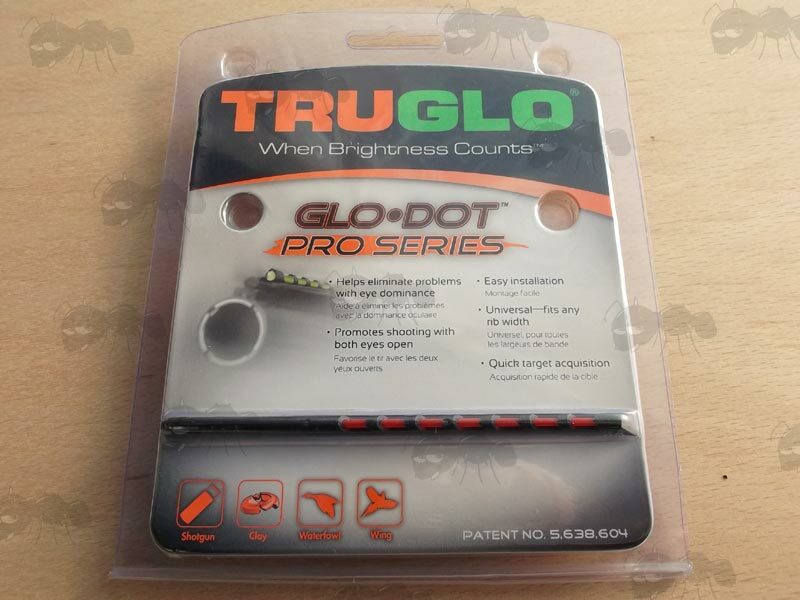 Truglo original wing and clay sight. 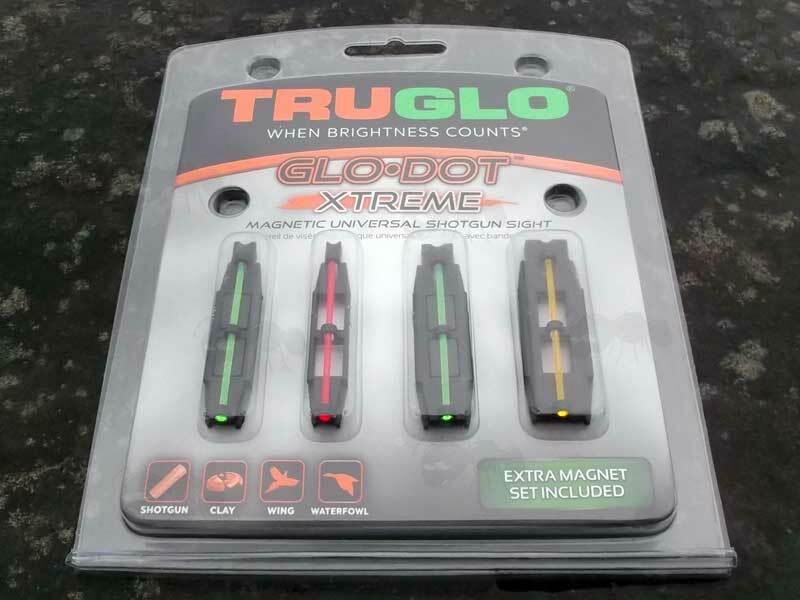 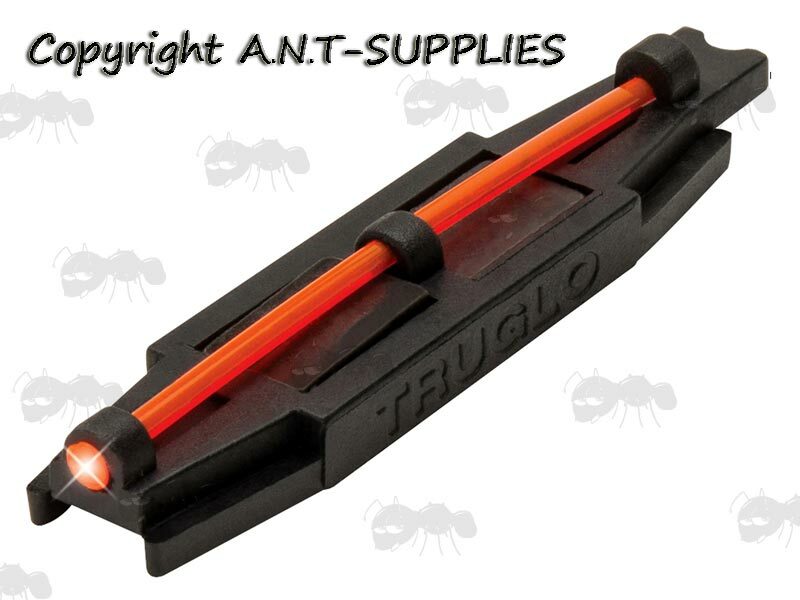 Truglo original wing and clay sight in dual colour. 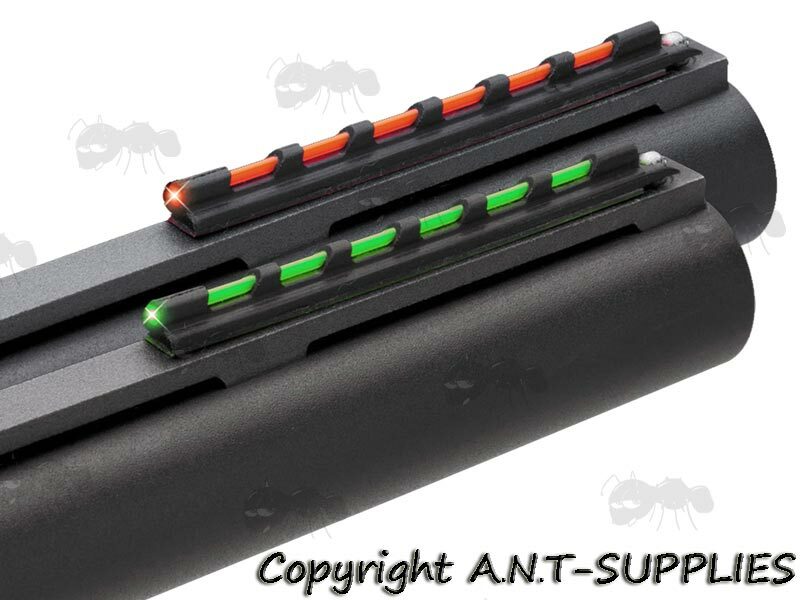 Includes different colour fibers and four bases. 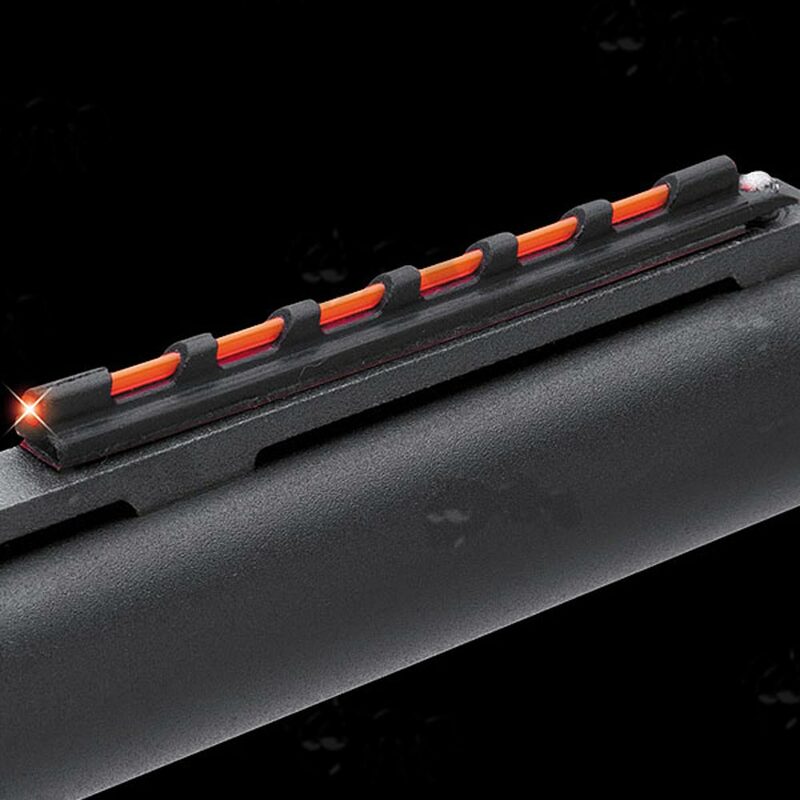 Universally fits all ventilated rib shotguns*, regardless of width or tapering. 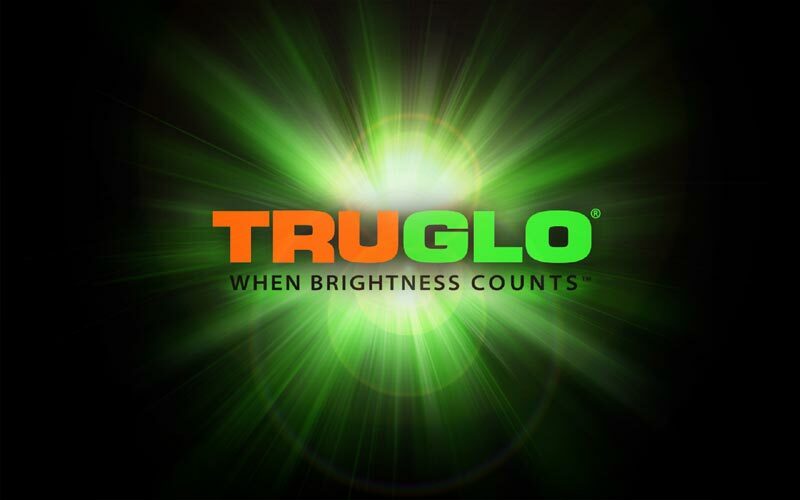 Helps eliminate problems with eye dominance. 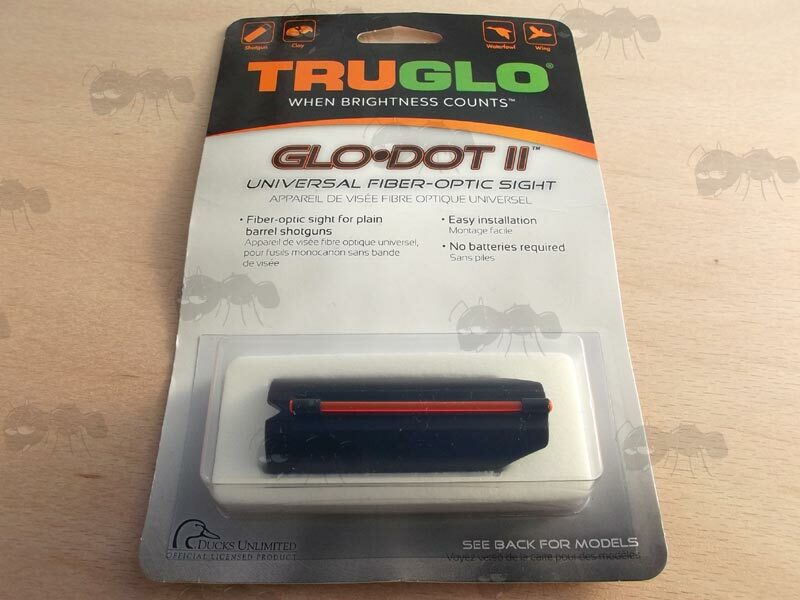 Promotes shooting with both eyes open. 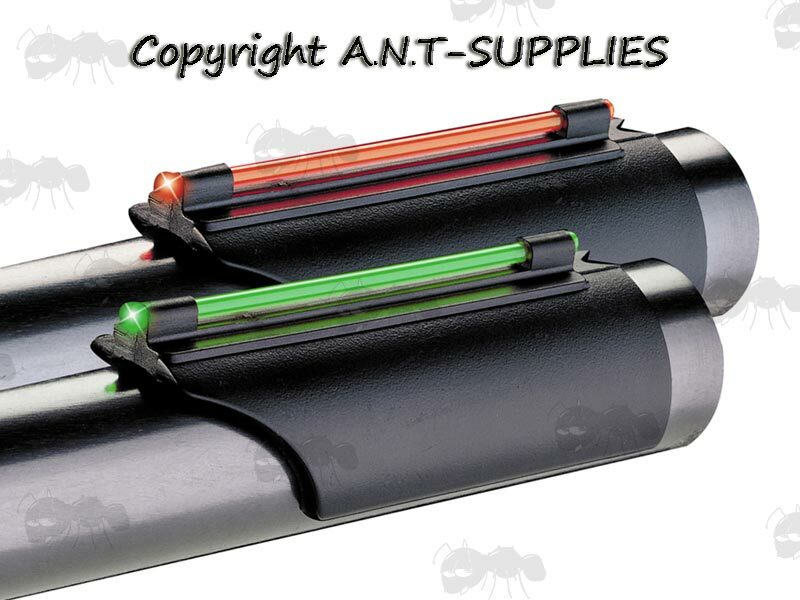 Secures with the provided double sided tape, except for the Extreme sight which has a magnetic fitting. 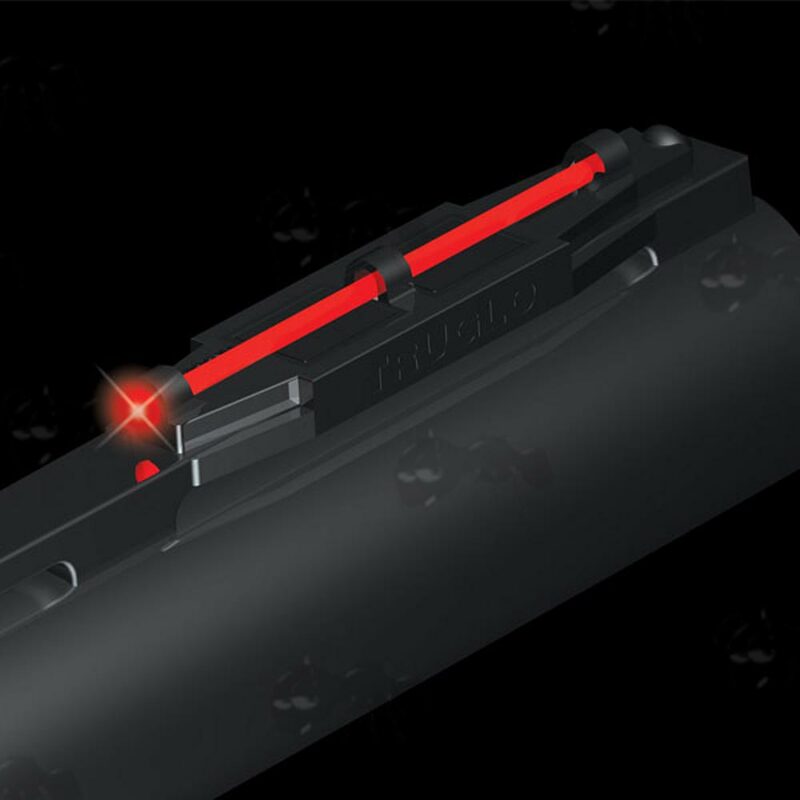 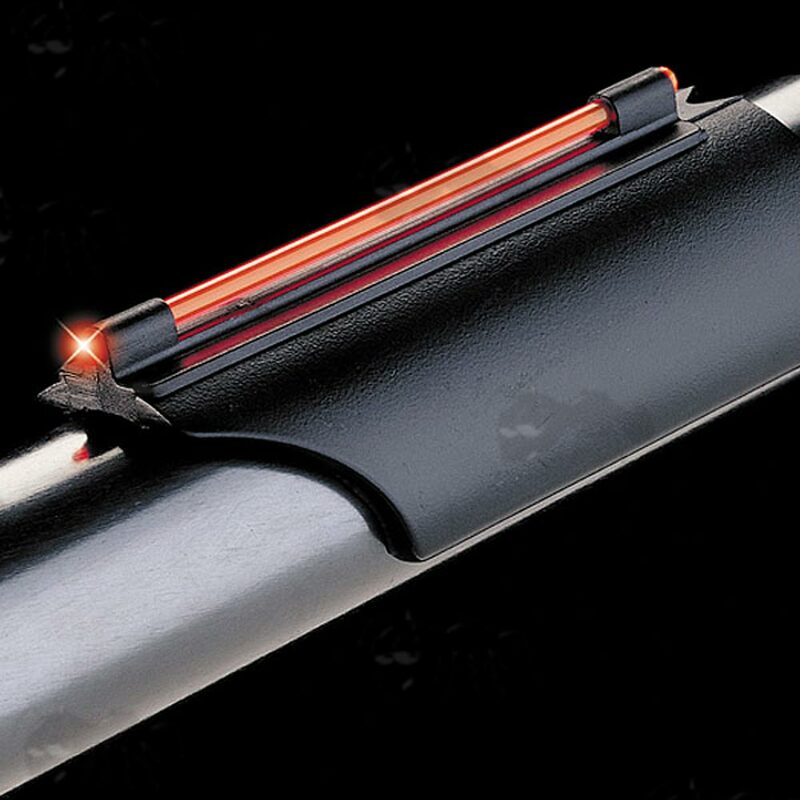 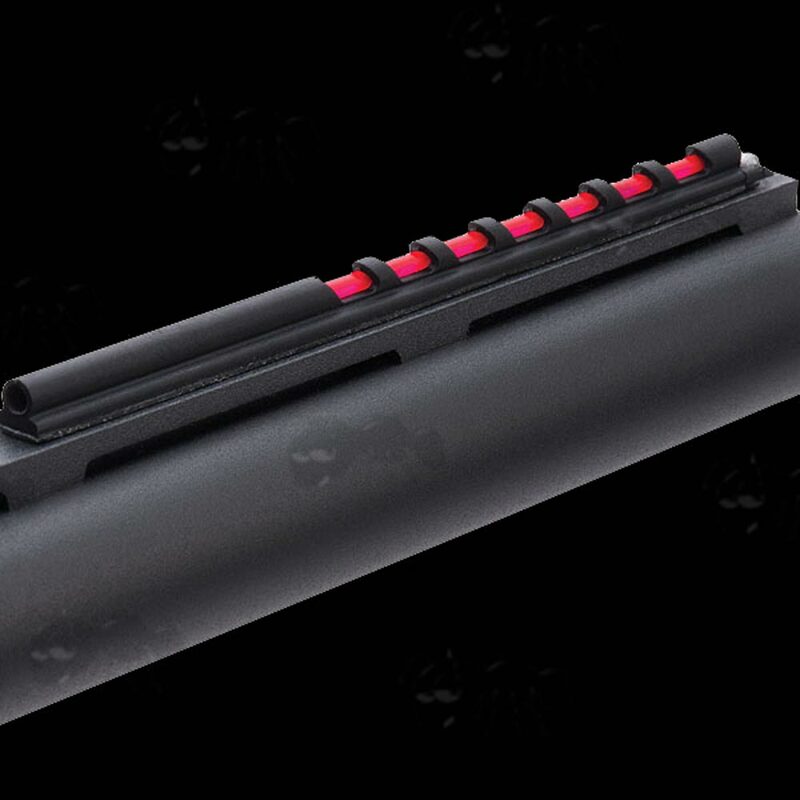 Designed ONLY to be installed on a shotgun barrel with a ventilated, or solid rib design, *except for the Glo Dot II, which is designed ONLY to be installed on plain shotgun barrels. 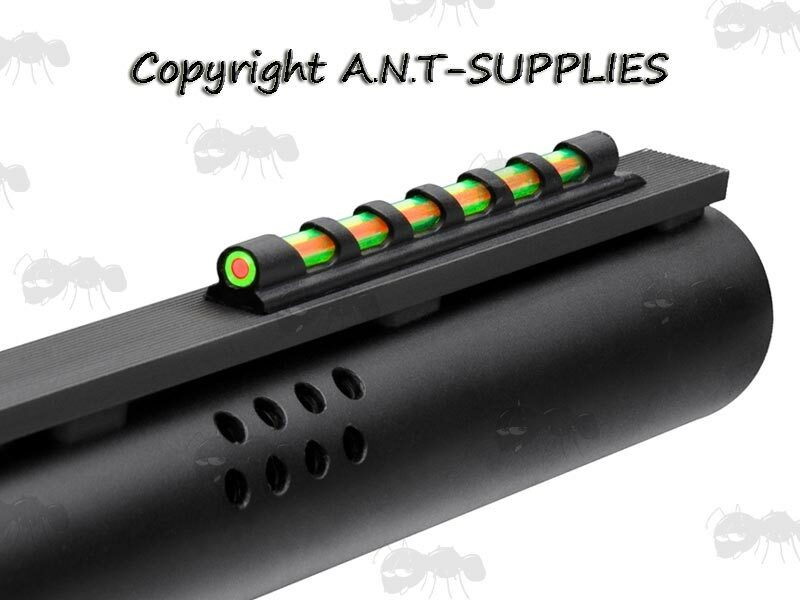 Also available ~ Standard Shotgun Rib Bead Sights. 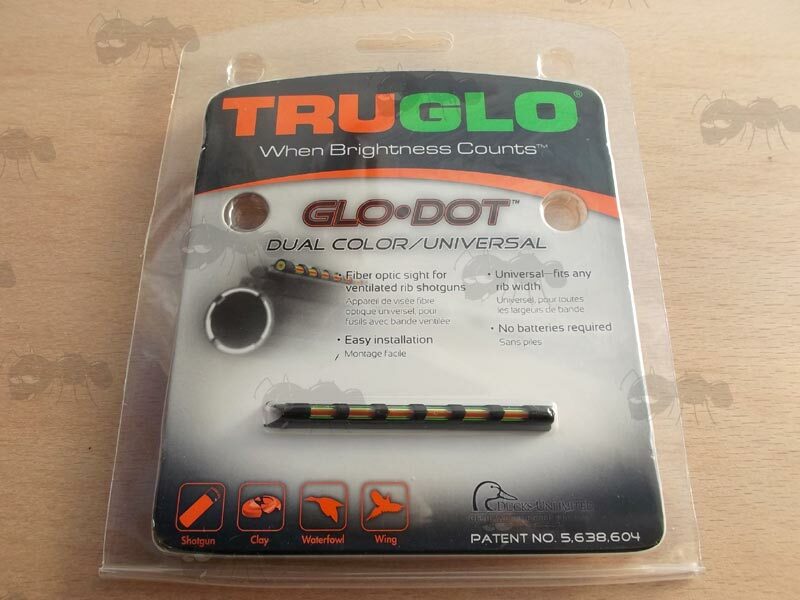 Includes multiple interchangeable fibers in different colours. 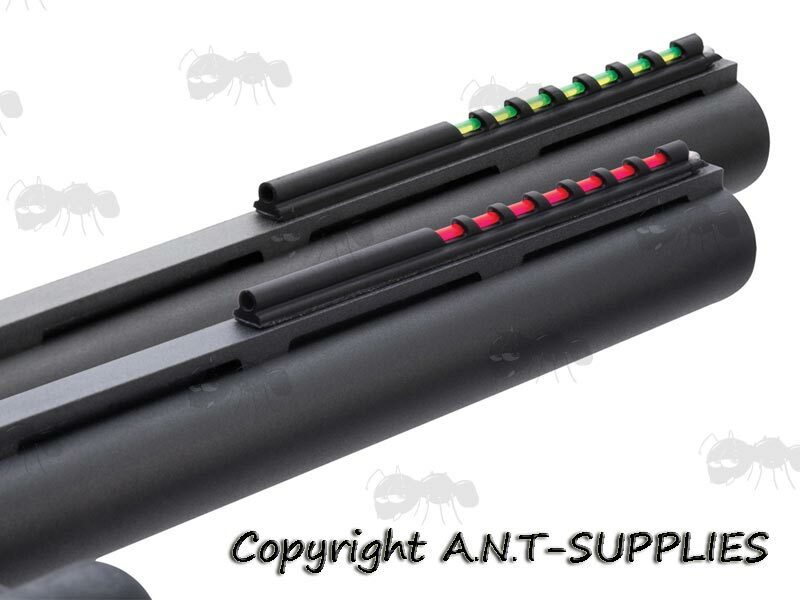 Includes 4 different sized mounting bases.